As a freshman, this is Molly Braun’s first year on staff. 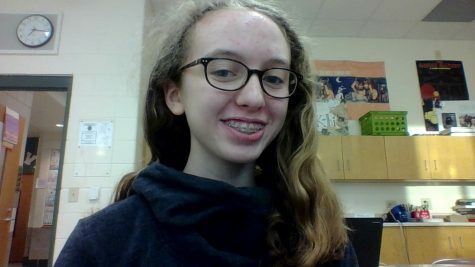 Along with newspaper, she is involved in Mural Club and Science Olympiad. In her almost non-existent free time, she enjoys reading, listening to music, and chilling with her two cats. She is excited to be working as a freelance reporter on staff.